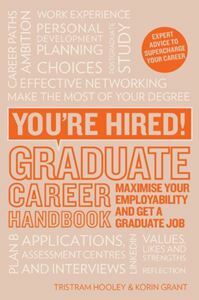 This is a complete guide to career planning and job hunting for students and graduates which offers guidance on how to discover your potential and maximise your employability. 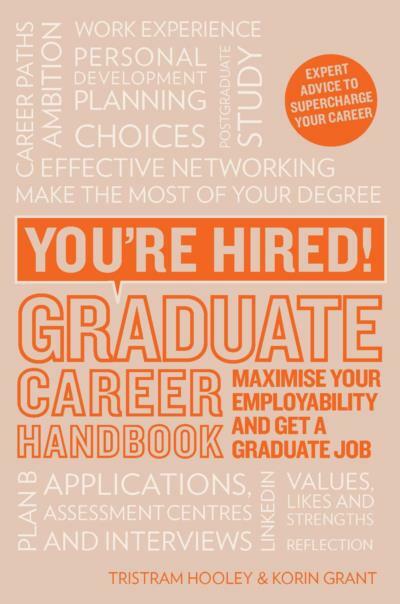 Topics covered include: self-reflection, career planning, job research, networking, recruitment practices, employability skills, making the most of your degree, postgraduate study, Plan B, and how to make a good first impression at work and build your career over time. Designed for those who have theirr heart set on a particular job as well as those who have a few ideas about possible lines of work, or simply don’t know where to star. If you know what you want to do, it offers vital guidance on how to achieve your ambition and land your dream job; if you don’t have a clue, it will help you work out what your next step should be.